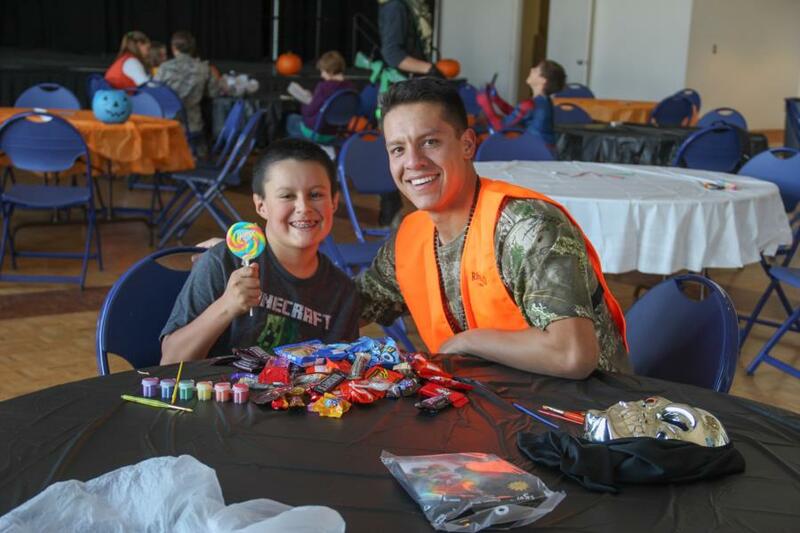 Cadets who are involved with Big Brother Big Sister took kids Trick-or-Treating through the Dorms at the Academy on Sunday afternoon. They visited specific rooms both in Vandy and in Sijan that had Cadets who gave out candy. 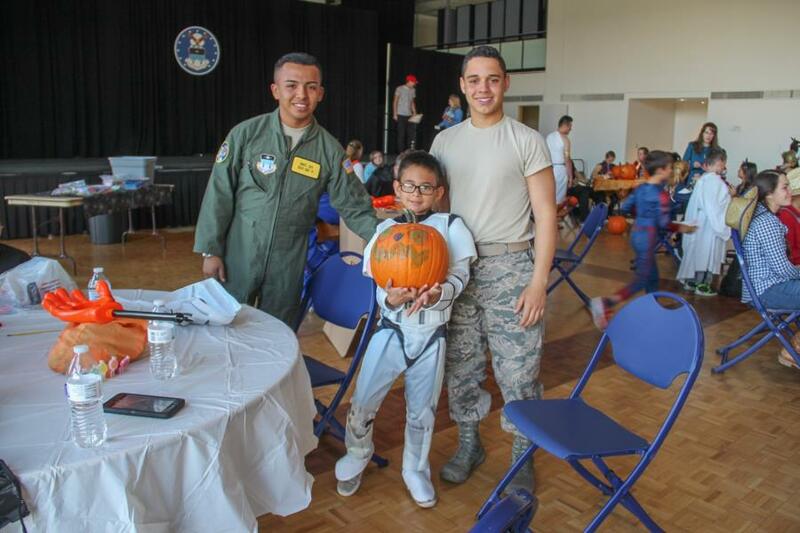 When they all got back to Arnold Hall, the kids and their Bigs were able to pick out pumpkins and paint them. 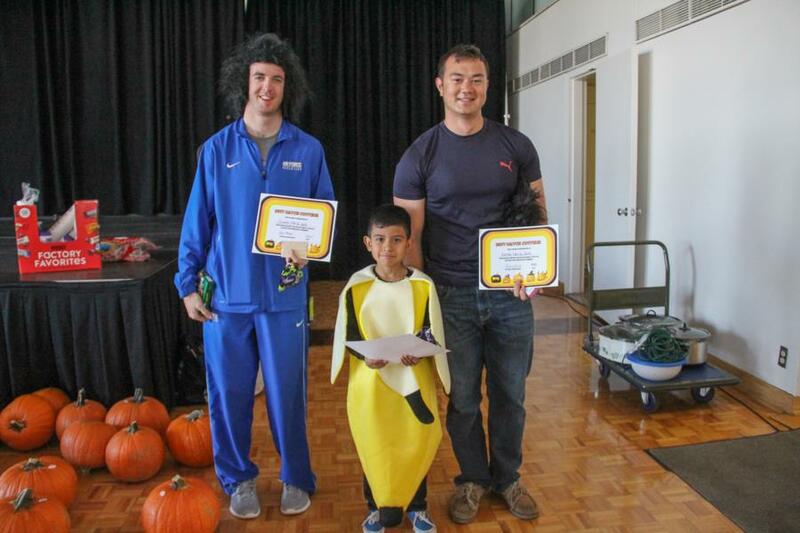 They also held a contest for scariest costume, funniest costume and a few others. To see the rest of the pictures from yesterdays event. Go to Galleries - Extracurricular - Cadet Clubs. Or click the link below.